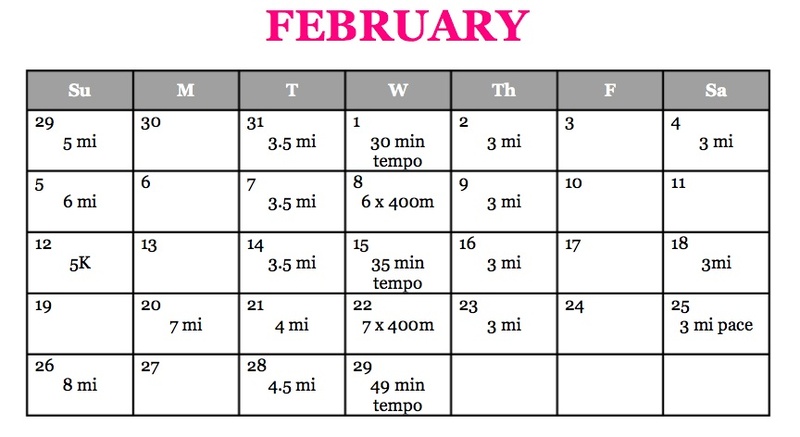 i like how your plan has times for tempo runs and not miles. i don't see that often. good luck!! you killed your 5 miler. Nice plan. 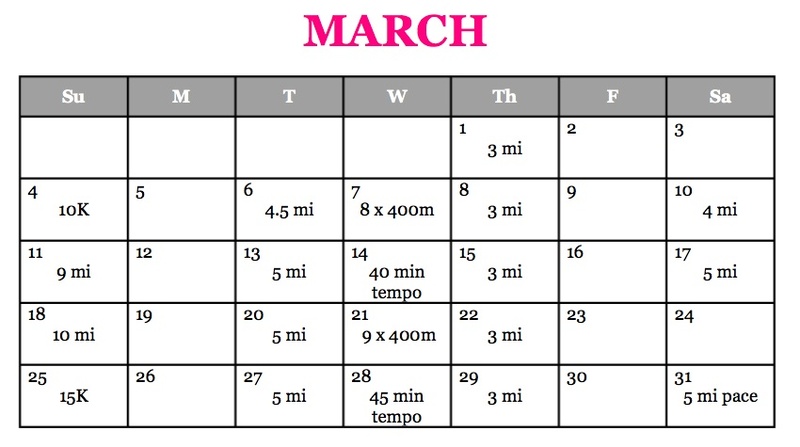 I am training for a half marathon right now but I have never used a training plan. I am kind of winging it, whilst including the key ingredients. I have used a Runner's World training plan for my halfs, and also created my own. Speed work is very important, and cross training with strength classes will do some really great things for your race! I have never done a half marathon, but I am doing my own running "training" on my own time to improve my 5ks and potentially work my way up, logging 50 miles each month. Like you, though, I work hard to fit running in with and around my other workouts. Sounds like you do well staying on top of your training and your classes! I always call myself a non-runner because I feel like I have to train myself to be able to run and I am super slow:) But, with that being said, I did to a half marathon once and I was super proud of myself. You are going to be awesome! My biggest regret during training time was leaving my favorite classes in the dust because I was so focused on running, but it seems you have worked out how to keep them in the mix. Keep up the great work! i just signed up for a 5k and that is like a marathon to me! i have till march 17th to prepare good luck on your training you will do great!!! Honestly, I did my first half only 8 days before my first full. I loved it! 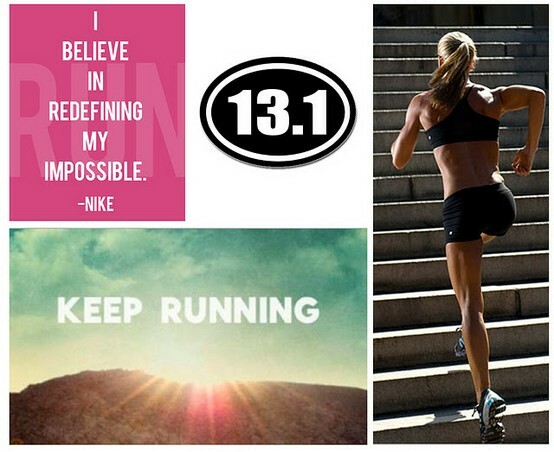 You're gonna rock this half! Enjoy your training! I did my first half last year while training for my first full, and I had a great time! you are going to rock it!